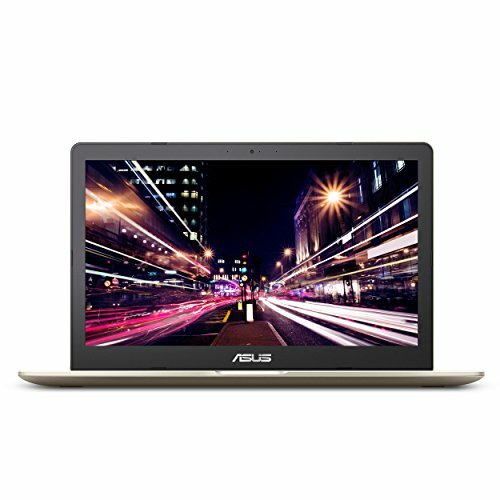 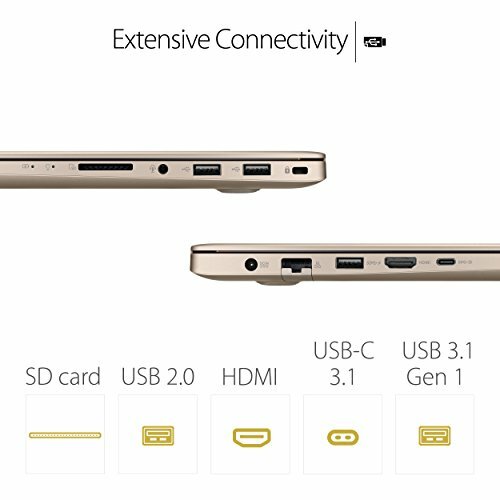 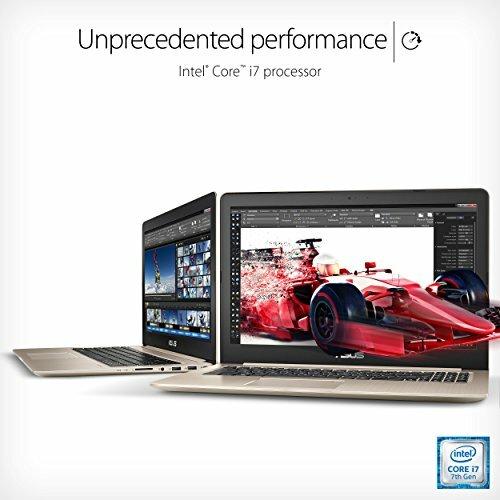 The ASUS VivoBook Pro 15 is a slim and lightweight high-performance laptop that’s powered by the latest 7th Generation Intel Core processor. 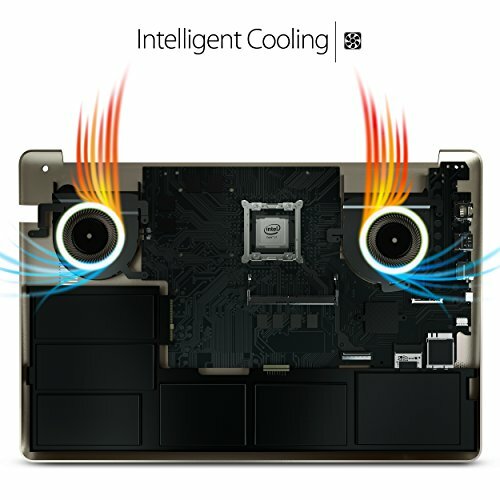 It features a 1080p FHD display with 100% sRGB color gamut, GTX 1050 graphics card, audio co-developed by harman/kardon, and the latest cooling and fast-charge technologies. 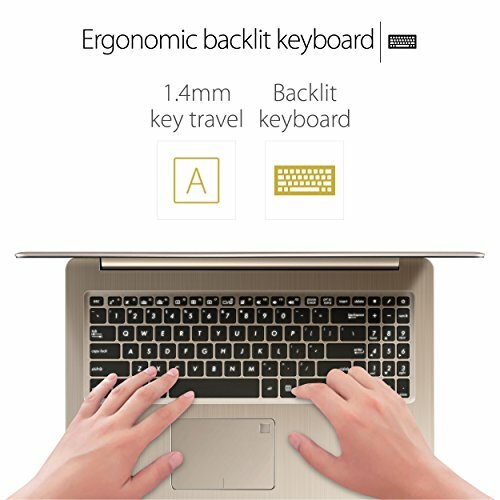 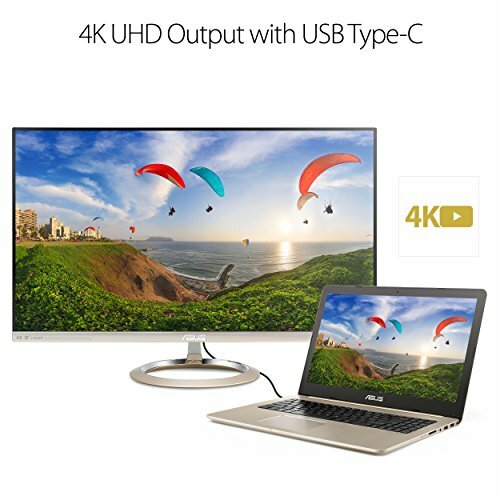 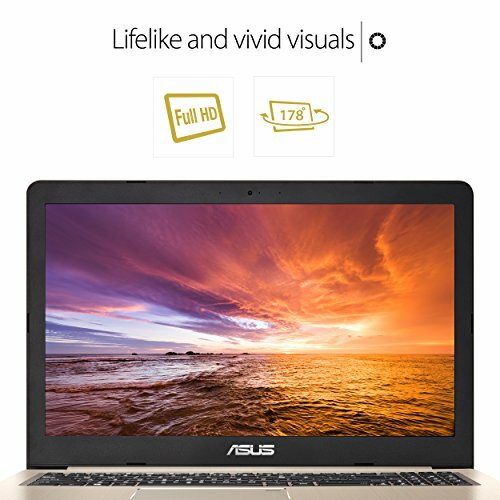 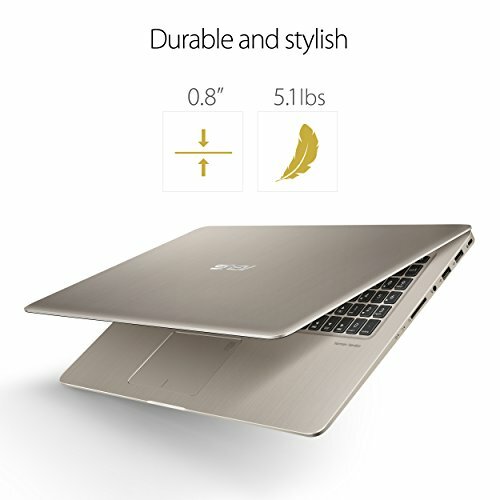 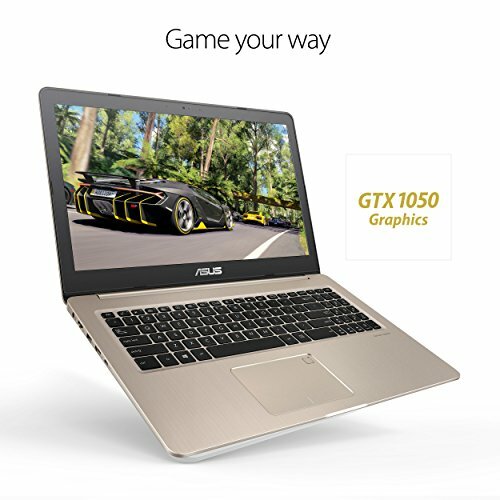 Price history for ASUS N580VD-DB74T VivoBook Pro 15 FHD Touchscreen Laptop, Intel Core i7, NVIDIA GeForce Gaming GTX 1050 4GB, 16GB RAM, 512GB SSD, backlit keyboard, 15.6"
Buy ASUS N580VD-DB74T VivoBook Pro 15 FHD Touchscreen Laptop, Intel Core i7, NVIDIA GeForce Gaming GTX 1050 4GB, 16GB RAM, 512GB SSD, backlit keyboard, 15.6″ at Discounted Prices ✓ FREE DELIVERY possible on eligible purchases.